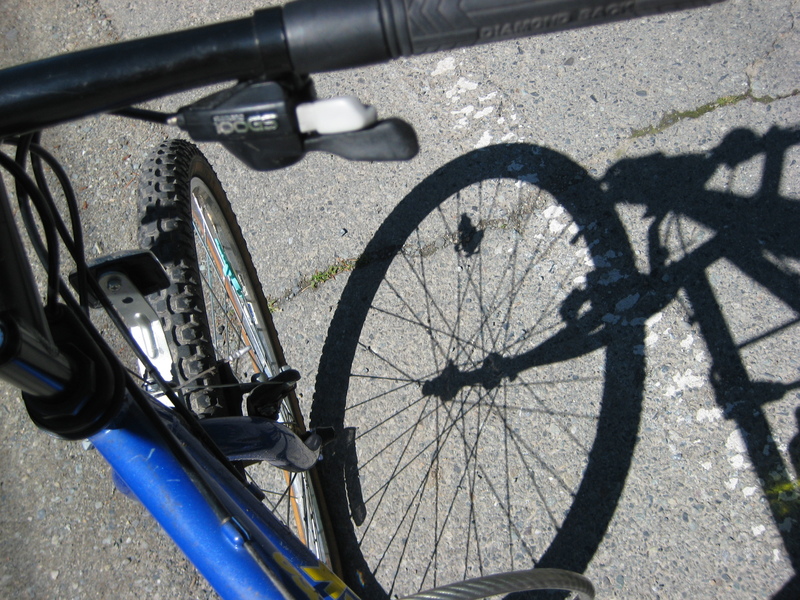 The dates for the Galiano Island Biking Trip have been changed. Unfortunately, the group campsite on Galiano Island that we usually use is unavailable from May 27th to May 29th. Because the campsite is the only site of its kind on the island, and because it plays such a crucial role in the nature of the trip, the Mini School staff have decided to reschedule the grade 8 mini school trip. The new dates for the trip are Wednesday, May 7th to Friday, May 9th, 2014. Please make a note of this new date in your calendar as it is expected that all Mini 8 students will attend this trip. If you have already scheduled a different activity for this time period, be it family or extra-curricular, please contact A. Tuerlings as soon as possible to let us know.